PMBA is seeking public media professionals and industry partners to fill open positions on the PMBA Board of Directors to help the association ensure the success and sustainability of public media. In this annual call for nominations, there are six open positions: two elected directors and four directors to be appointed by the board of directors. Each Board term available during this year's elections are for two years. PMBA values and seeks diverse candidates as defined by race, ethnicity, gender, age, geographic location, professional level, and station role. This year, PMBA's Board of Directors is encouraging candidates from public media stations of all sizes, public media professionals from a variety of functional specialities, and from all geographic locations. The Board of Directors seeks leaders from all types and sizes of eligible organization. In this important regard, we encourage you to consider self-nominating for a role on the Board of Directors by completing the Board Nomination form. Exchanging ideas and perspectives with other volunteer leaders. As we prepare for to gather at our upcoming Annual Conference in St. Louis, it’s a great time for you to consider assuming a more active role in the leadership of PMBA. Please review the Board of Directors Election FAQ regarding serving on the Board of Directors. All those interested in being considered for a position on the board must complete and submit their board application via the online application form. The application must be submitted no later than Friday, April 14, 11:59pm ET. 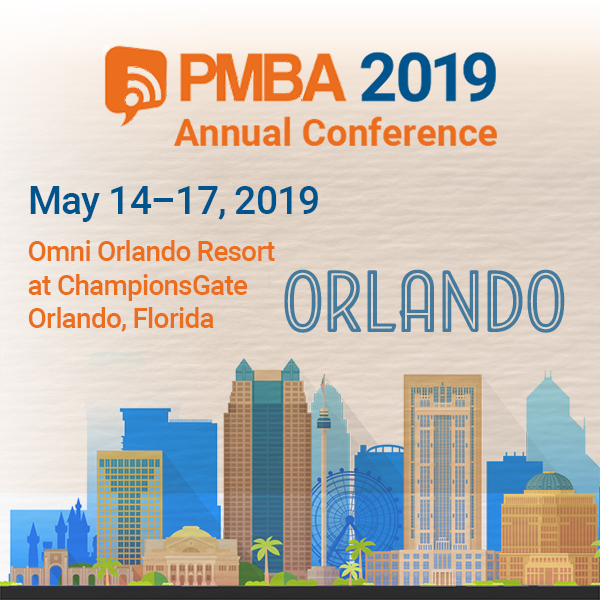 Candidates will be announced and ballots will be emailed to the primary voting representative at each member station in April so that elections can be completed in advance of PMBA’s Annual Conference. To be considered for a seat on the Board, we ask all candidates to provide the following materials to be included with the election ballot. What is your view of PMBA as an organization? What is your vision for PMBA? What will you do, as a Board Member, to advance PMBA? How should PMBA remain a vital and relevant organization in the public broadcasting community? This statement will be made publically available in all election announcements. The first meeting of the new Board will be an in-person meeting held at the conclusion of the Annual conference in St. Louis on Friday, June 2 from 12:00pm – 3:00 pm. If you have any questions regarding the election process or what’s involved with being on the PMBA Board, please contact PMBA Headquarters at 703-506-3292 or by email at info@pmbaonline.org. We encourage you to nominate a fellow public media colleague whom you believe would be an effective leader for PMBA. Those who are nominated will be contacted and encouraged to submit an application, and may also be considered by the Board of Directors for one of the appointed director seats.